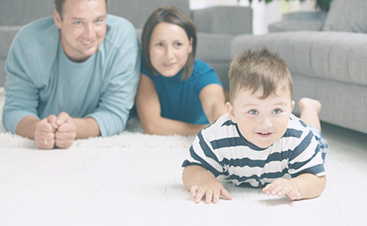 When you are choosing a carpet cleaning service in Boise and the surrounding areas, you have many options. 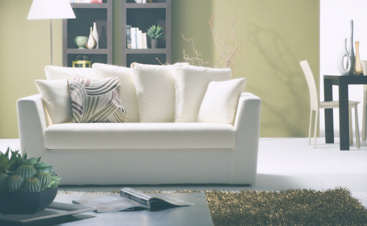 One of the most important is the cleaning technique and solution that your carpet cleaner provider uses. 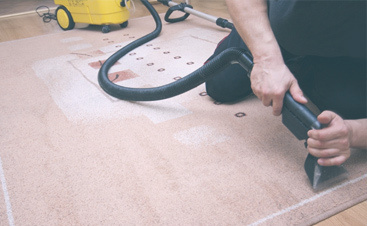 At Integrity Carpet Cleaning, we pride ourselves in using Procyon Cleaners.